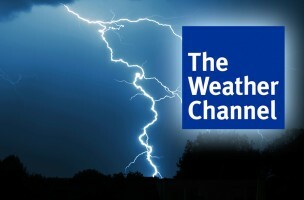 TVNewser: Cable companies see The Weather Channel as unnecessary. When discussing this news, please feel free to use as many weather-related puns as possible. SocialTimes: Here are 12 ways to avoid losing followers on Twitter. Tip number one — shut up sometimes. GalleyCat: Here’s a new trailer for that super hero reboot/revamp/re-release/recycle/reduce/please stop with the damn super hero movies.